Your style will make anyone a believer wearing the DSQUARED2® Canadian Monster Chic Dan Fit T-Shirt. Fierce and colorful graphic along the front. 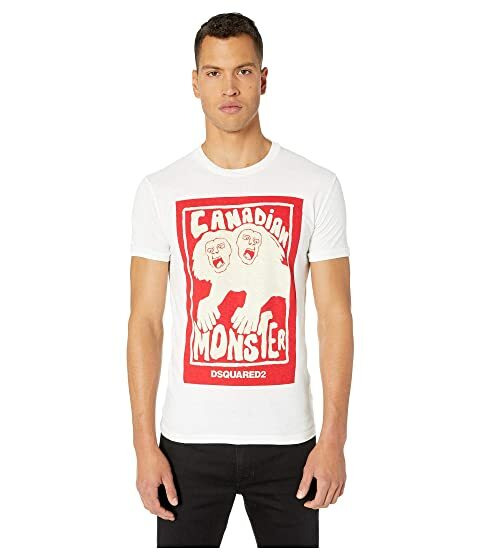 We can't currently find any similar items for the Canadian Monster Chic Dan Fit T-Shirt by DSQUARED2. Sorry!